A collection of eleven handy and essential mesh editing tools in one package! 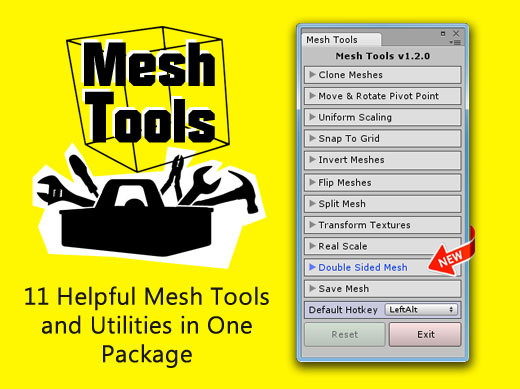 These tools all work on meshes with multiple materials and submeshes. Clone Meshes – Change the position, rotation and scale of objects before copying and pasting them. You can also choose the number of repetitions of the clone operation. Move & Rotate Pivot Point – A must have tool that allows you to move and rotate the pivot point of a game object. Necessary for making complex models with hinges, etc. Uniform Scaling – This utility is a time saver that allows you to scale an object in more than one dimension at a time. Snap To Grid – When setting out your objects in the scene this tool can snap to any position, rotation and scale while allowing you to select which axis they apply to. Invert Meshes – Create an inverted copy of a mesh for easy room building or creative design ideas. Flip Meshes – This tool creates reflected copies of a model. It can flip a mesh in the X, Y or Z dimensions or combinations of two or more at a time. Split Mesh – Split a mesh into submeshes to apply multiple textures or split the mesh into separate child objects. Transform Textures – Translate, rotate and scale the textures of an object directly on the mesh. Real Scale – Change the local scale of an object without changing its scale in Unity. 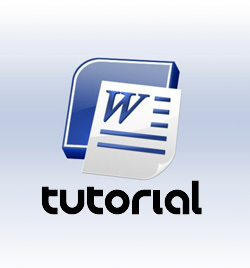 Double Sided Meshes – Change single sided meshes to double sided. Reveal the inside of houses, cars, anything. Save Mesh – Create a mesh file from the currently selected object. This package also includes 60 new primitive shapes that were made with Geom.